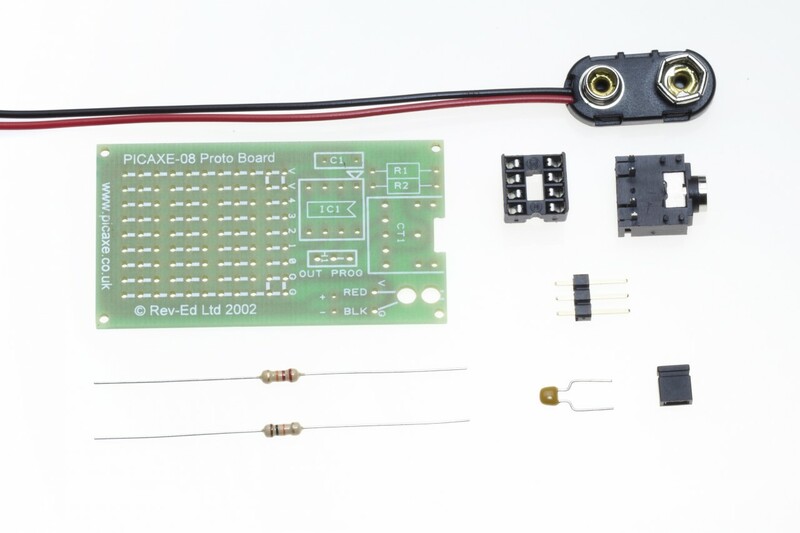 This PICAXE-08M Starter Pack is a self-assembly kit, based on the PICAXE-08M2 Microcontroller. 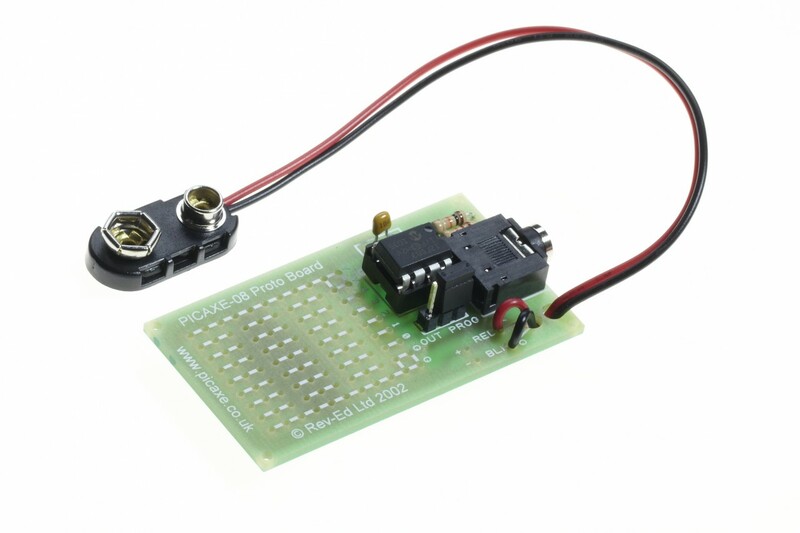 The starter pack is targeted at schools and general educational purposes, but the open design also makes it very useful for hobbyists to use it as a project board, or for anyone who wants to self-study, or learn by experimenting. 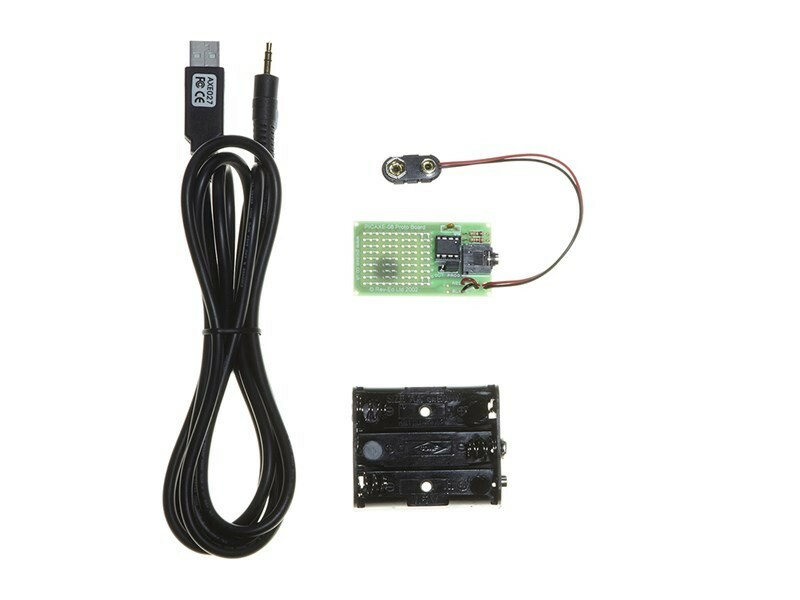 The 'starter pack' includes both a training board,AXE027 download cable and a battery box. The software needed is free, so all extra you need to get started, is a computer and batteries. Furthermore, free training resources and tutorials are provided in the PICAXE manual (Part 1 - Getting Started). 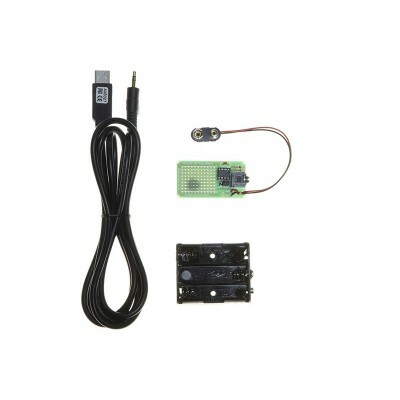 The PICAXE-08M2 Starter Pack can be used with any software application that supports the PICAXE hardware.